Looking to do some background editing with Adobe Photoshop? It can be a little difficult to figure out how to do it. Especially for someone who has never used the program before — or even just in general! 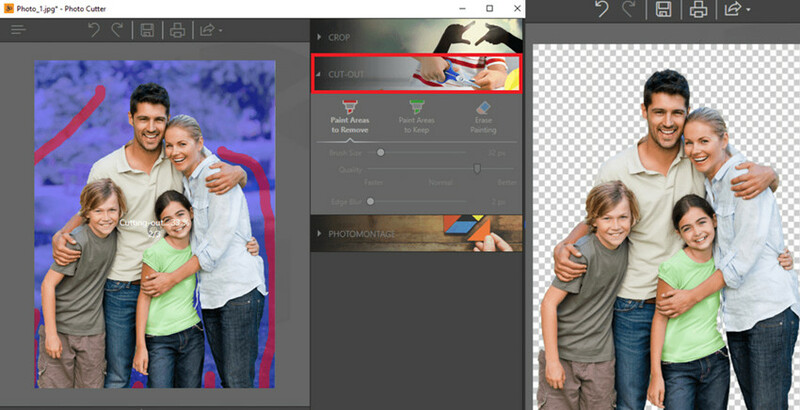 Hopefully, our “Helpful Ways to Change Background of Photo in Photoshop Online” article will help you! We’re going to be breaking down all the steps that you need to take — in order to change photo backgrounds with photoshop. We’ll also be introducing you to a desktop alternative that is much easier to use and cheaper too! So, stick around till the end! As mentioned, we’re going to be looking at the Adobe Photoshop online alternative first! 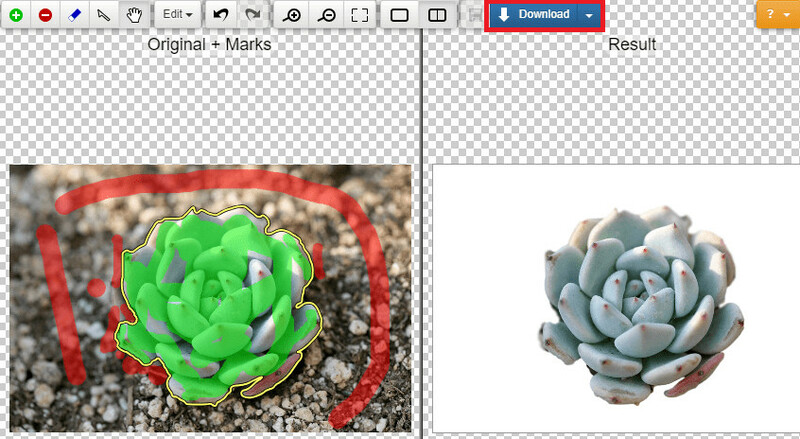 This alternative, unlike Photoshop, offers only clipping tools. However, you can use these to change the background of your images. It’s important to note that this is a pay-to-use program – you’re going to have to pay a credit for every download. Now, these credits can cost around $3.99 per month (15 credits) to $14.99 per month (500 credits.) That’s pretty expensive when you consider the amount you’ll have to pay over time. However, it is one of the best online solutions out there! Let’s move on to the step-by-step. 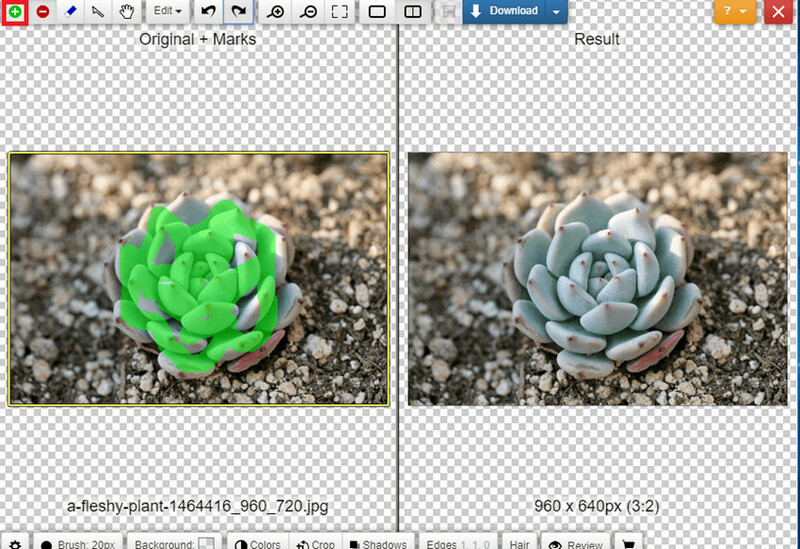 The program that we’re recommending as our photoshop online alternative is called Clipping Magic. 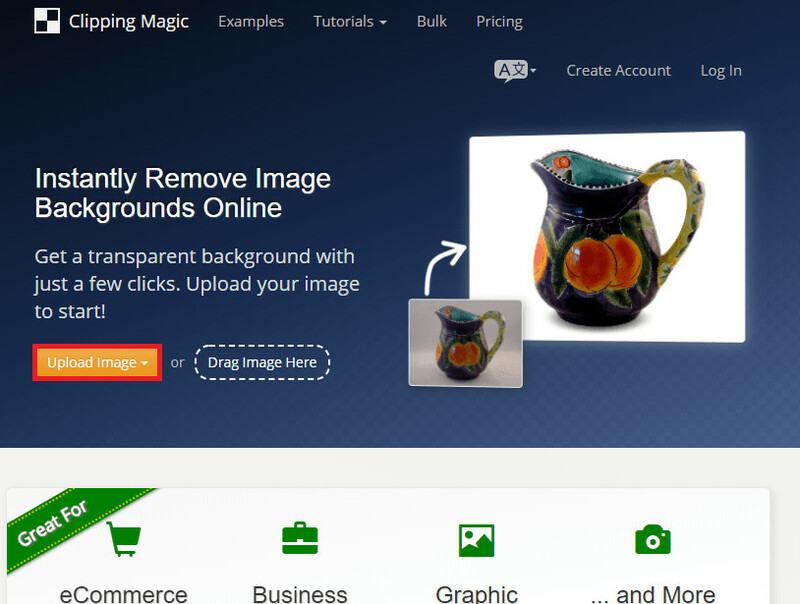 This website will allow you to instantly delete the background of your images! To start, just visit their website and upload the image of your choice. Clipping Magic offers two main clipping tools. The first one is the green markup tool. This tool is used to highlight the areas that you want to keep! In order to begin, you must mark out the parts that you want to keep first. Once that’s done, then you can move on to the next step. 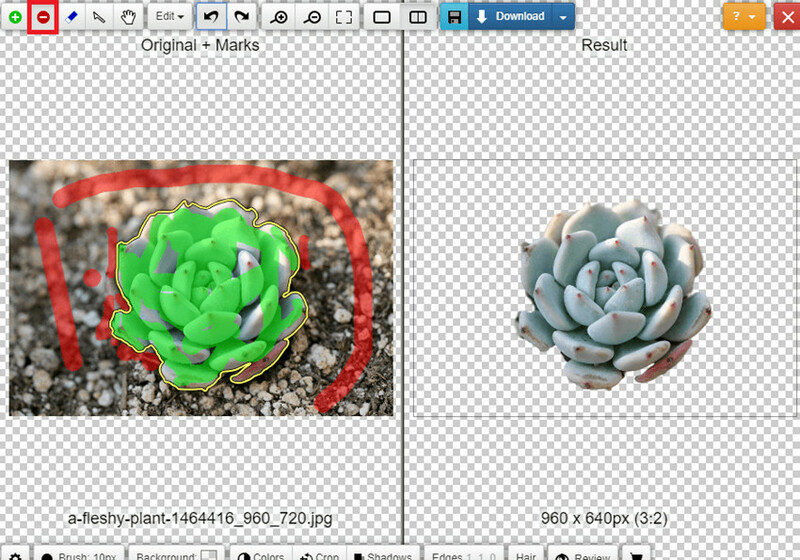 You can also use Clipping Magic in order to add a background to your image! This can be done by clicking on the “Background” button on the bottom left-hand side of the screen. In this example, we used a plain white background. However, you can choose from a variety of colors and customize your background in whatever way you want! Now that we’re done, all we have to do is download the files! You can do this by clicking on the blue “Download” button on the top menu bar. 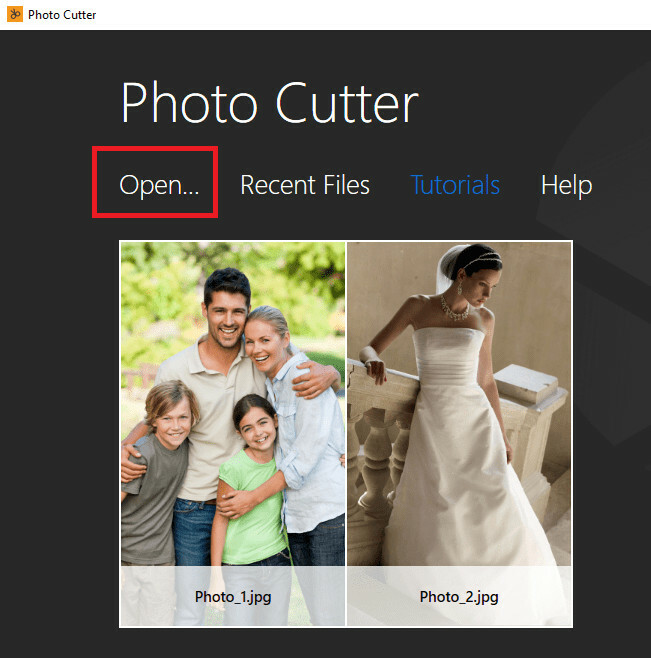 AND Remember — clipping Magic requires that you purchase credits in order to download your images. Now that we’ve introduced you to an online alternative to changing your background photos with Photoshop. Next up, is learning how to change your photo backgrounds using a desktop software! 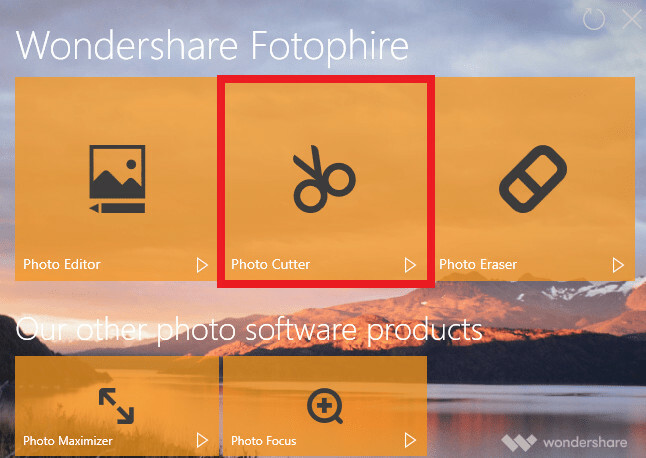 The software that we’re going to be demonstrating is called Wondershare Fotophire Editing Toolkit. 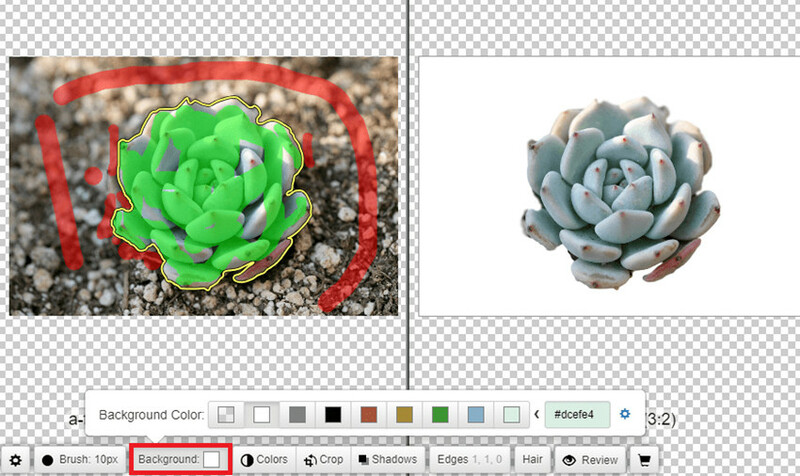 This is an intuitive alternative to Photoshop — allowing you to change photo backgrounds easily. Here’s how. Paint Areas to Remove tool will allow you to choose the parts that you want to clip out! Paint Areas to Keep will allow you to choose the parts that you want to keep! Precisely mark the markup brush using the brush resizer. Control the sharpness of the clip with the Edge Blur slider. 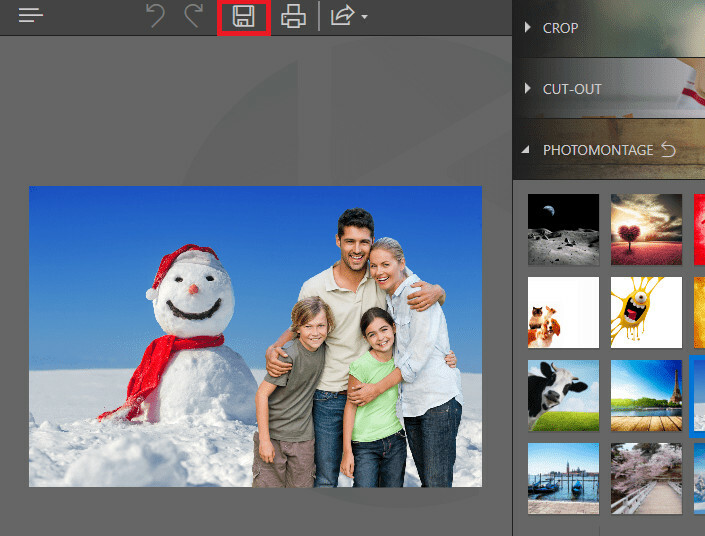 Add custom background using the PHOTO MONTAGE module. 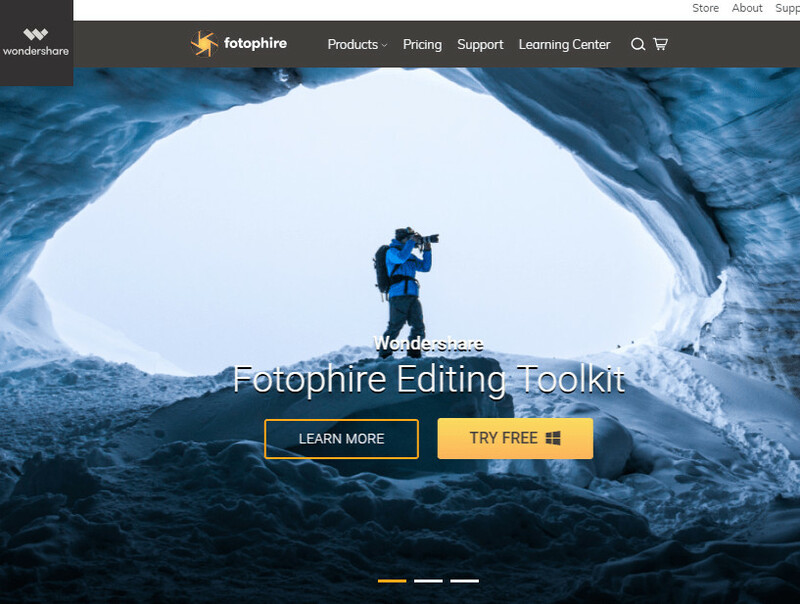 In order to use the Fotophire Editing Toolkit, you’re going to have to download and install the product on your desktop. This can be done through Wondershare’s official website! Choose either the demo version or the FULL version. After that, you’re going to need an image to import! Click on the white Open… text on the main menu in order to be taken to the main editor. Paint Areas to Remove: A red markup tool that you can use to highlight the areas that you want the program to automatically delete (it’s intuitive — even just marking a small area can delete the entire background. Brush Size: Change the size of your markup tool to get into tight areas. Erase Painting: Clear the marks and start from the beginning. Quality: Changes the overall quality of the automatic clip. Edge Blur: Softens the results by increasing the blur of the edges. 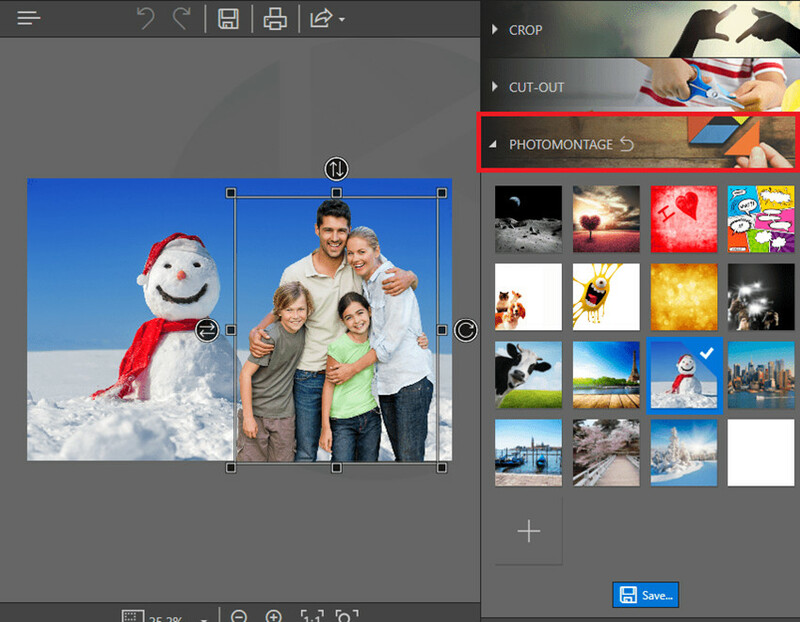 As an extra bonus, you can change the background of your photos using the “PHOTOMONTAGE” module. As you can see, Fotophire has a couple of presets backgrounds available. However, you can easily upload your own custom background by clicking on the empty + box around the bottom of the module. Whether or not you’re looking for an online alternative or a desktop alternative to Photoshop, there are many of them out there that you can choose from! The two that we demo-ed today just so happens to be the best ones out there. Especially the Fotophire Editing Toolkit, which offered an easy and hassle-free method that anyone can use to change the backgrounds of their images in a professional way!